To watch Amazon Prime movies and TV shows on the iPhone, you just need to install the Amazon Prime Video app, log in and that’s it. If you want to watch Amazon Prime videos on Android, it is possible just not that easy as for iOS users. The Play Store does provide an official Amazon Prime Video app but it’s available in just some countries and the US is not on the list. 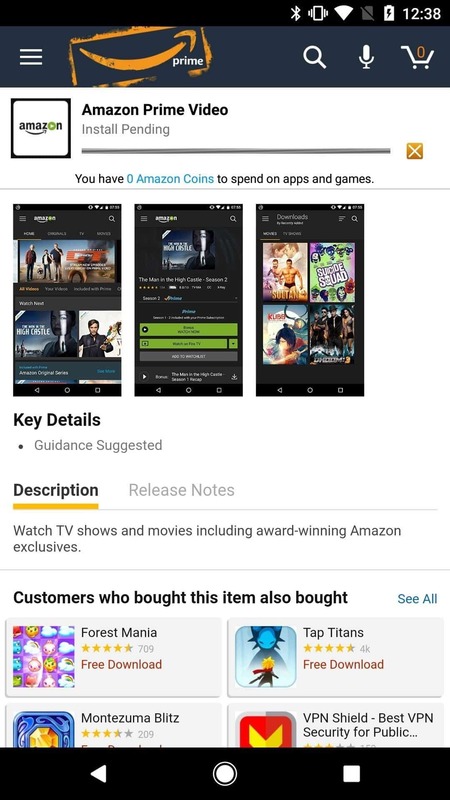 A while back, you could install the Amazon Shopping app from the Play Store, which had its own app store and allowed you to download the Prime Video app. Unfortunately, the app was taken down – it seems like Google is not very fond of apps that come with their own app store. Some Android devices may have Amazon Prime Video installed as part of the preinstalled apps but that’s not the case for everyone. 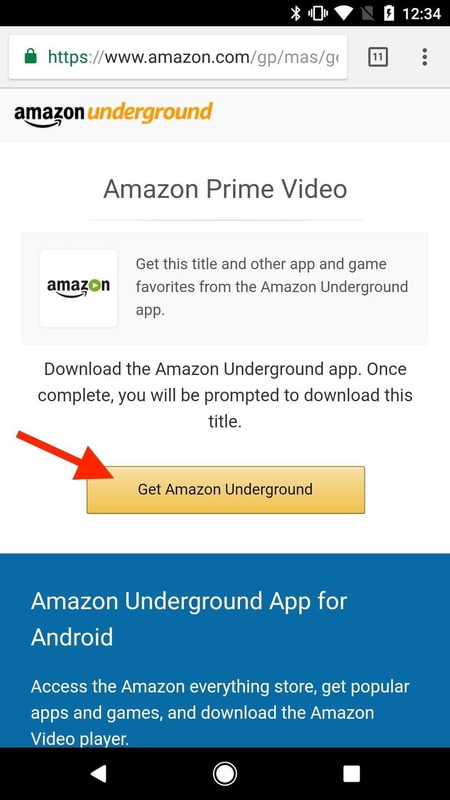 To watch Amazon Prime videos on Android, you will first need to install the Amazon Underground app. This is necessary because Amazon Underground will allow you to install the Amazon Prime Video app, but also almost any other app from their app store. 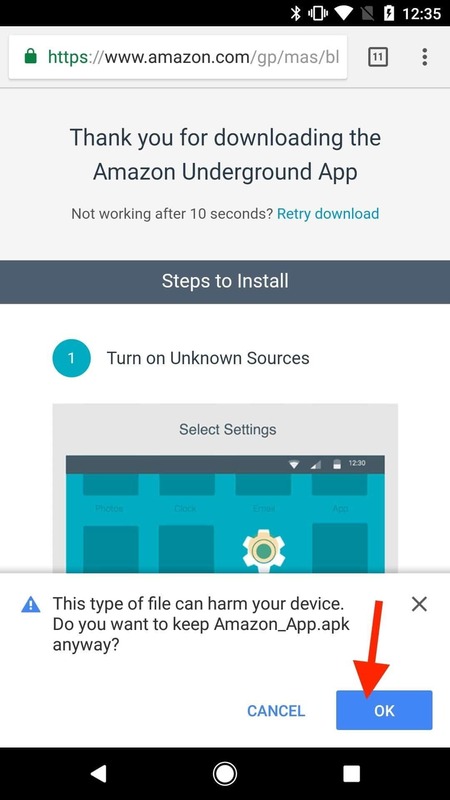 Since we’re going to sideload Amazon Underground (as it’s not available in the Play Store), make sure your Android device has “Unknown sources” enabled in the security settings. Open your phone’s web browser and go to amazon.com/getandroidvideo. 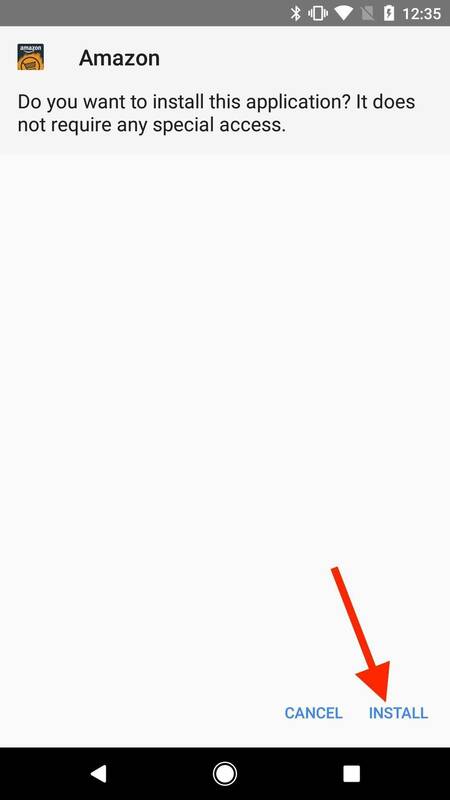 Tap the “Get Amazon Underground” button and then tap again on OK when prompted. 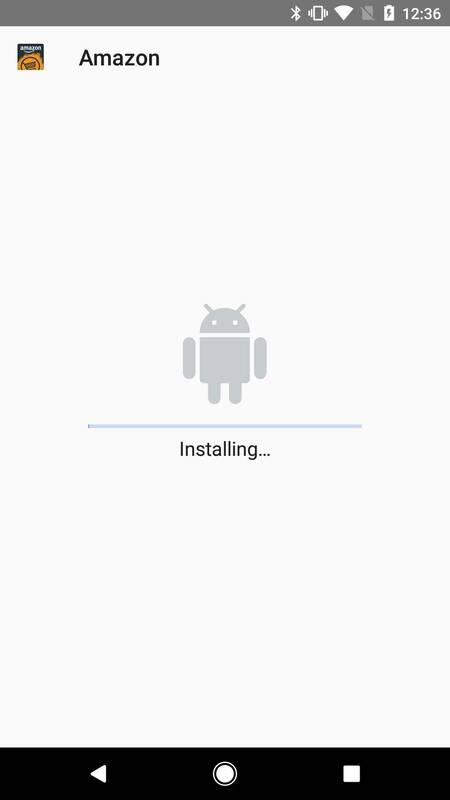 The APK file will be downloaded onto your Android device. When the download is complete, you will receive a notification. 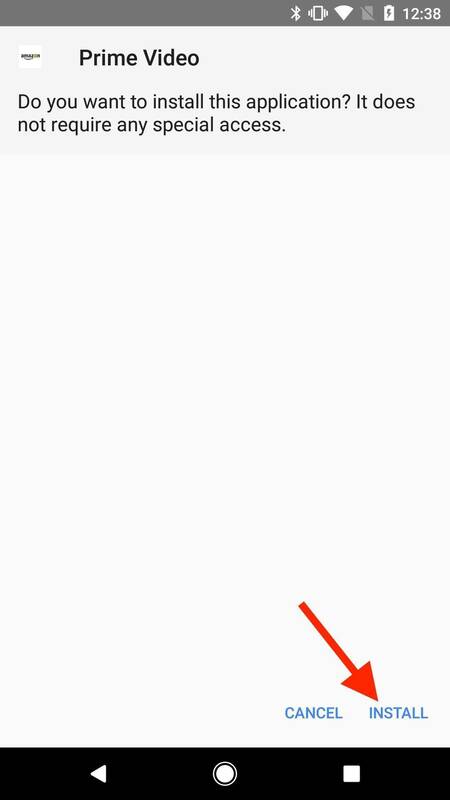 Tap on “Open” in the notification to install the file. Note: If you accidentally dismissed the notification you can find the file in your device’s Downloads folder. 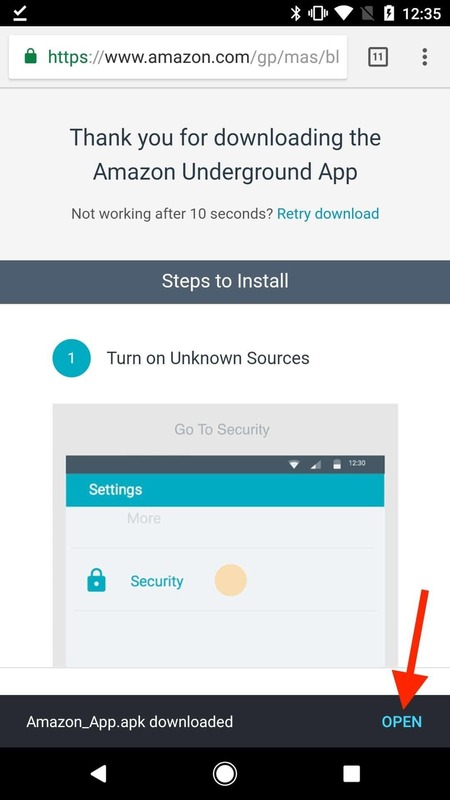 Tap the “Install” option when prompted, and once the setup is complete, open the Amazon Underground app. 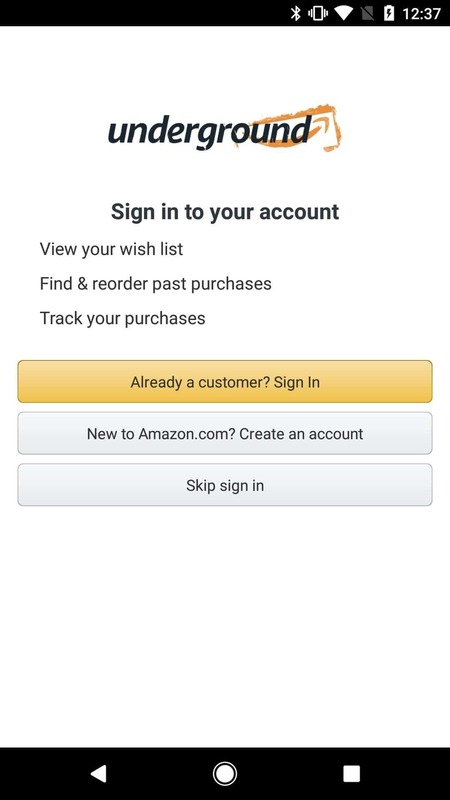 At this point, you will need to sign into your Amazon Prime or Prime Video account or create a new account if you don’t have one already. 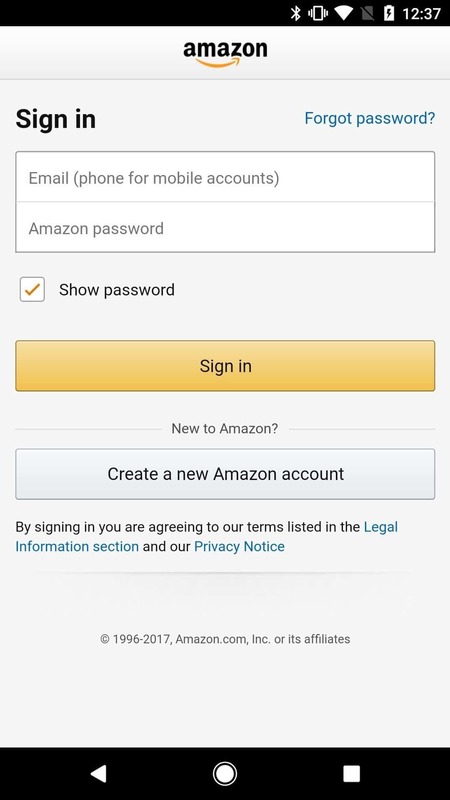 As soon as you finish logging into the Amazon Underground app, it should automatically start to install the Prime Video app. 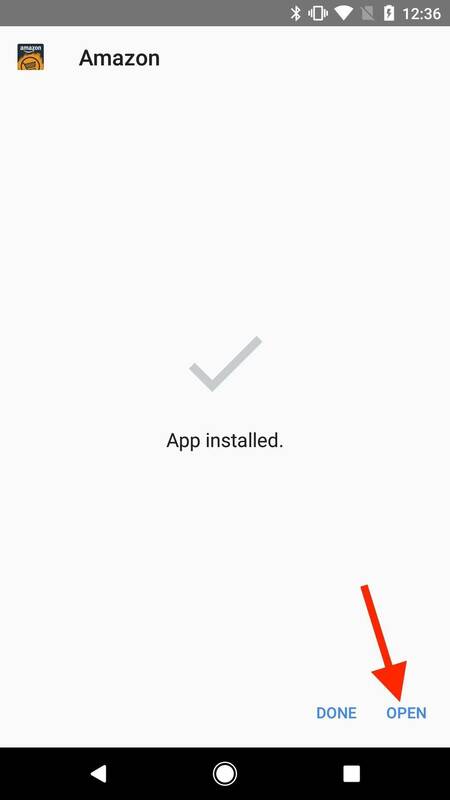 Simply tap “Install” when prompted and once the setup is complete you can open Prime Video. As you can see, there are a few steps you need to follow if you want to watch Amazon Prime videos on Android, although the process is quite straightforward. At first run the app will greet you with some information screens – just tap “Continue” and you’re free to start watching and exploring videos.